Many of you have tried our inexplicably alluring Cre, but have you tried it in a bourbon cocktail? 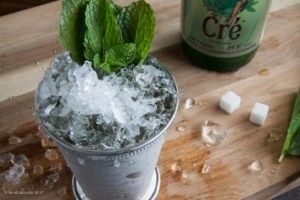 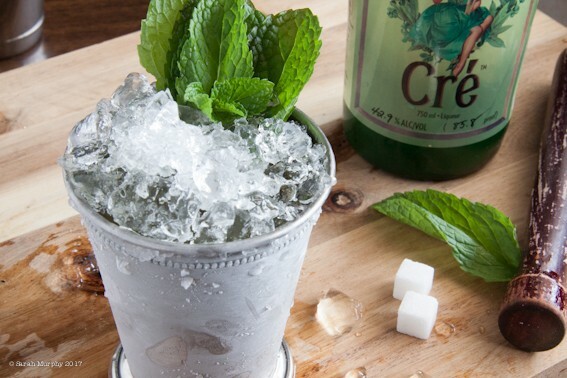 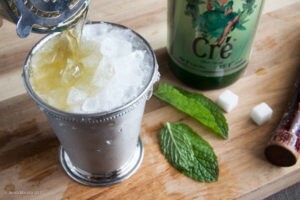 We think this riff on the classic Mint Julep is the perfect way to enjoy this bright green beauty. 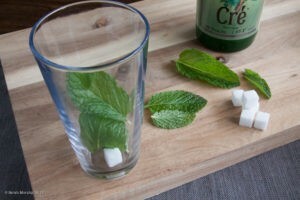 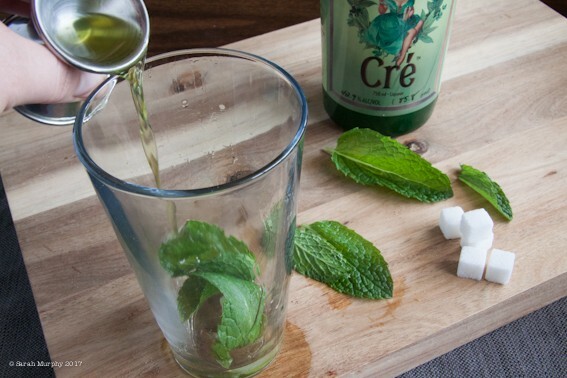 Add a sugar cube and mint leaves to a mixing glass. 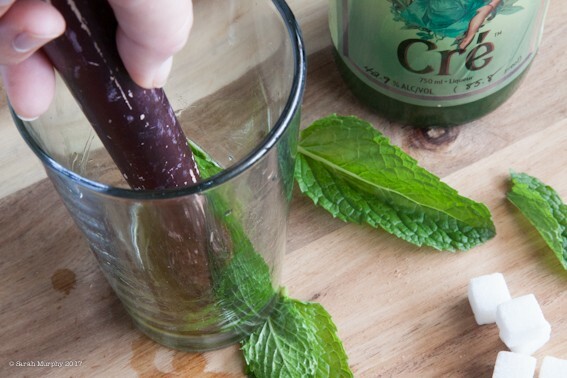 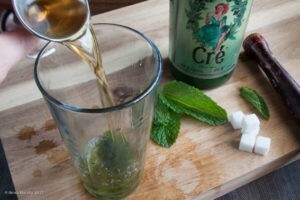 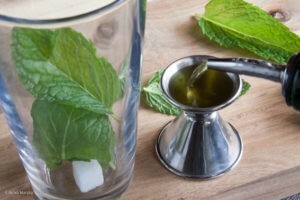 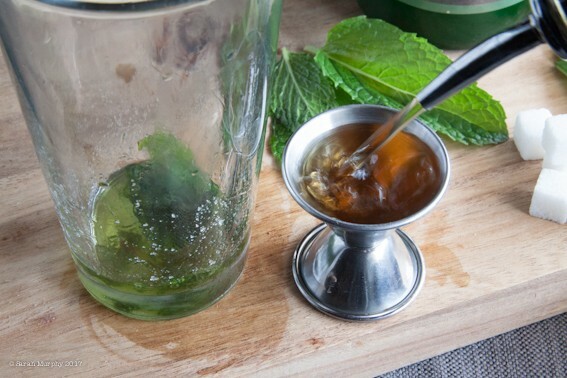 Muddle by gently pressing and twisting to dissolve the sugar and release the oils of the mint. 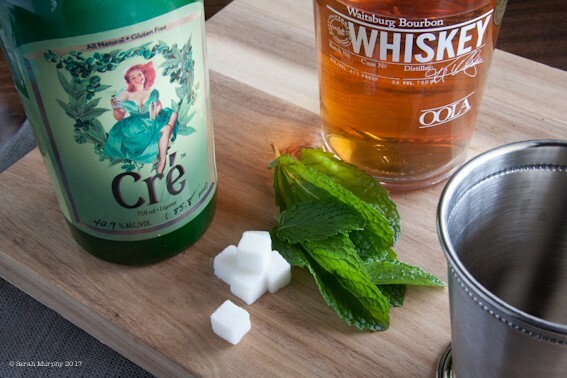 Add extra crushed ice on top and garnish with mint.